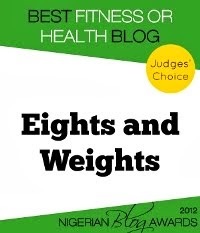 For our May challenge, I will be discussing some basics to help you in your fitness journey. This includes information about how the body works, and talking about some fitness myths that may or may not be true. May Fitness Basics: No Calories? May Fitness Basics: Carbs or No Carbs?